10m100LED Commercial quality LED string light with rubber cable RGB bulbs that change to approximately 10 different colours with each bulb. This has a 3mm rubber cable. 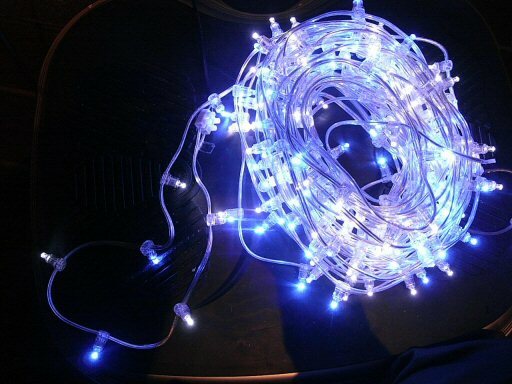 Not PVC like most of the cheaper string lights and will last you many years. Connectable up to 40m. Indoor/outdoor.